What can a moving checklist do for you? Anyone who has moved knows that things don’t happen overnight and if they do, then your move probably didn’t go smoothly. Waiting to do everything at once increases the risk of missing something in the process and adds stress even after the move is complete. An organized and well thought out move makes managing the stress a lot more doable. 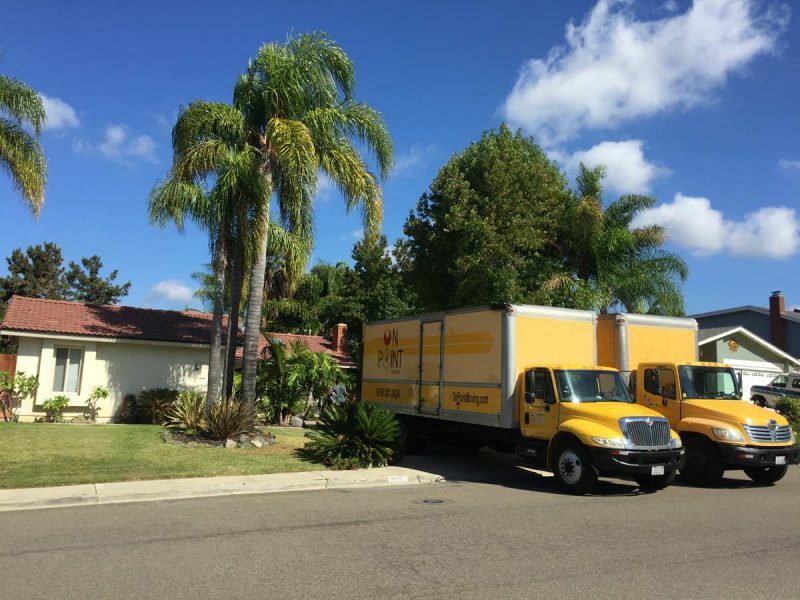 Following a timeline while you prepare for the movers to arrive and having a moving checklist to guide you through the process will make things run seamlessly. 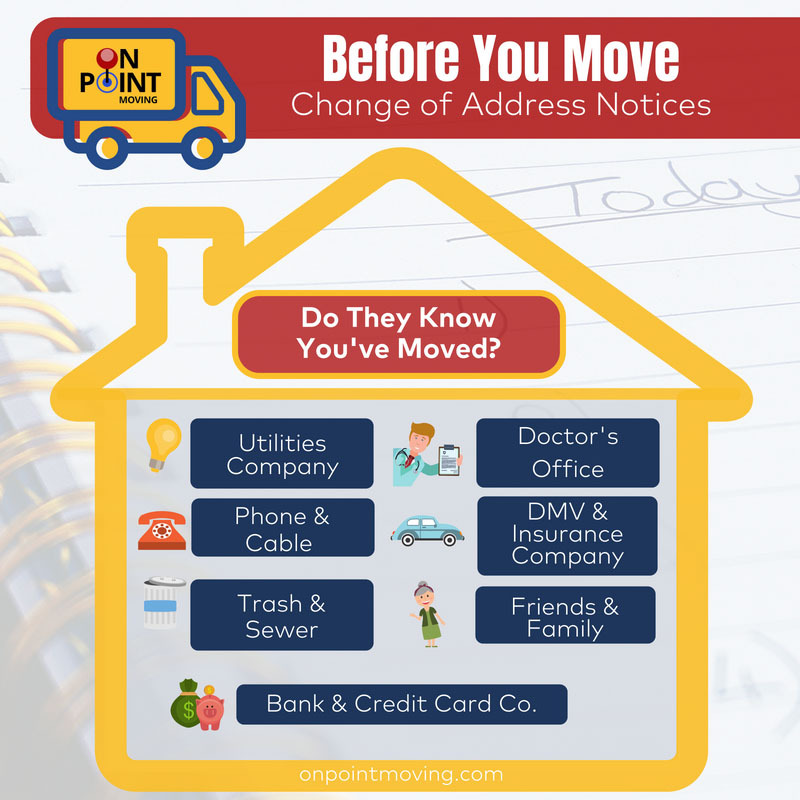 In addition to a seamless move a moving checklist will let you know what you should have done and when to make your move more manageable. Label boxes with a corresponding number to your inventory list- If a box goes missing you’ll know exactly what the contents of the box are. Build a moving binder; should contain contracts, insurance documents, inventory lists, mover contact information and PUC/State license number.